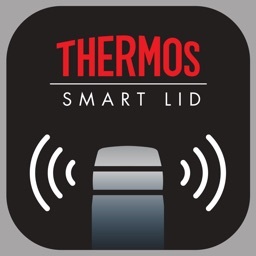 Thermos Smart Lid by Thermos L.L.C. 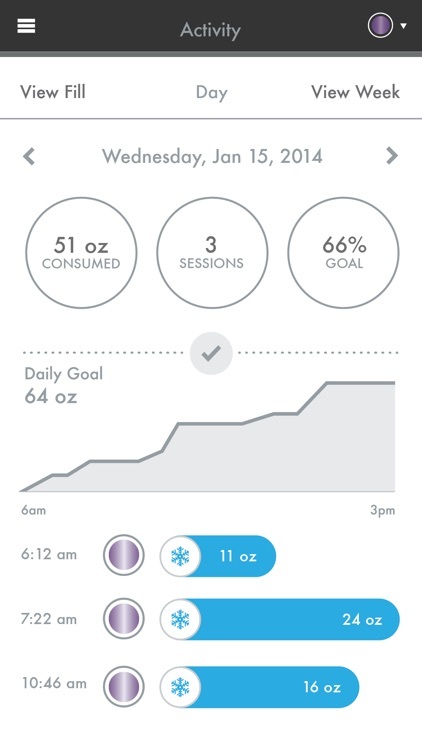 Achieve your hydration goals and support a healthy lifestyle with the Thermos Smart Lid app. 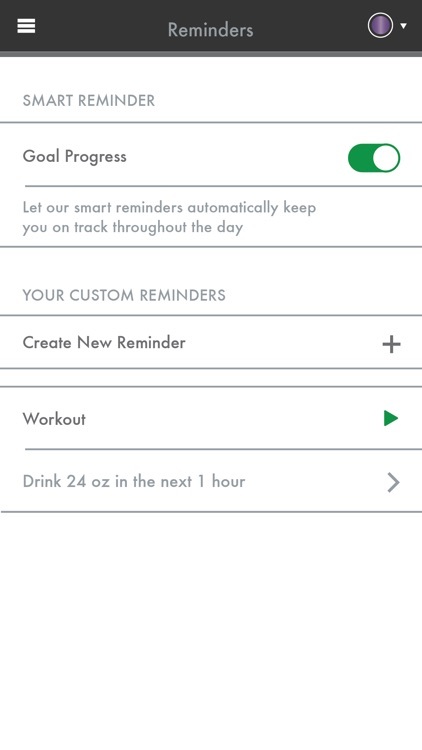 This app is to be used in conjunction with the 24 oz Thermos® Connected Hydration Bottle with Smart Lid. 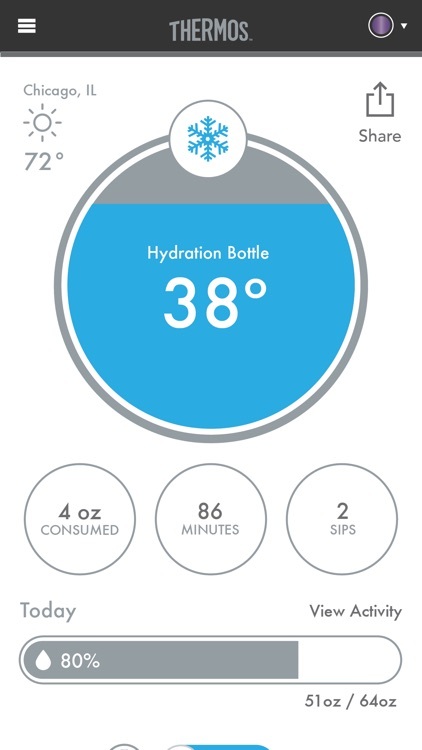 This bottle with smart lid measures your liquid intake while also providing you with a live time reading of the temperature of your beverage. Not only does this app have the ability to track each of your sips taken, it will also monitor your overall daily, weekly and monthly hydration progression. 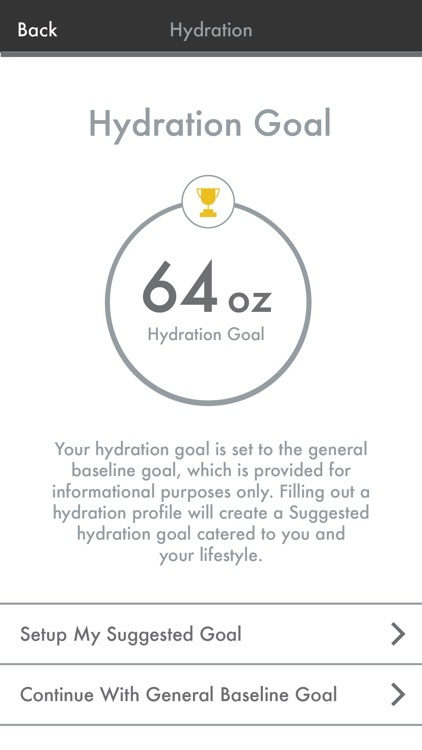 With the integrated hydration calculator, you can calculate your own recommended intake level based on your age, gender, height, weight, and activity level. 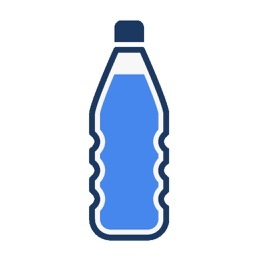 Water is an essential part of staying hydrated and healthy. 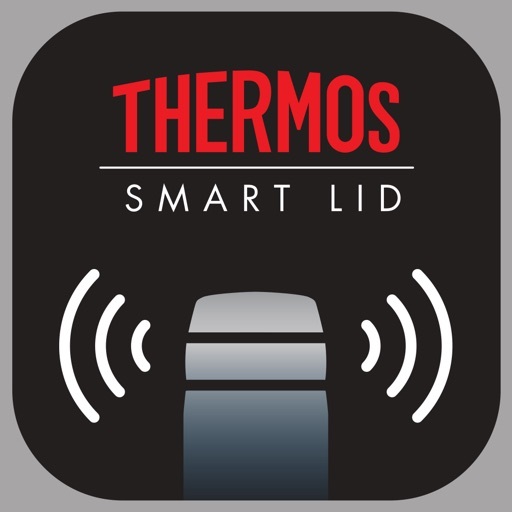 With the Thermos ® Connected Hydration Bottle with Smart Lid, we can help you do that! 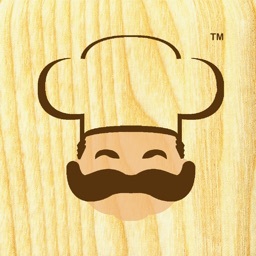 •Shop Thermos® products directly from the app. 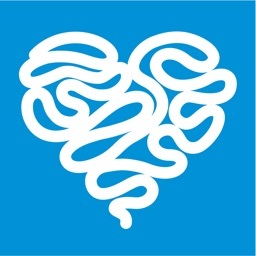 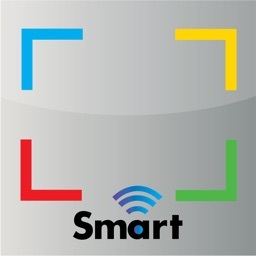 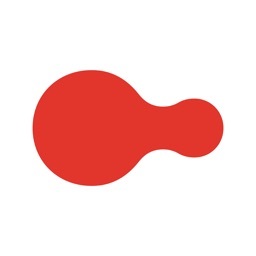 •Easy in app connection through Bluetooth® Smart Wireless Technology – a line of sight range of up to 75 ft.
KORE Digital Health Therapeutics Inc.